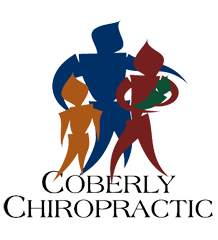 Early Sport Specialization Not Recommended – Coberly Chiropractic, Inc. Early age sports specialization is common because many believe it leads to athletic success, but a U.S. expert says it can have the opposite effect. Parents and coaches contribute to the problem when they pressure children to specialize and encourage year-round training, according to says Jennifer VanSickle of the University of Indianapolis. 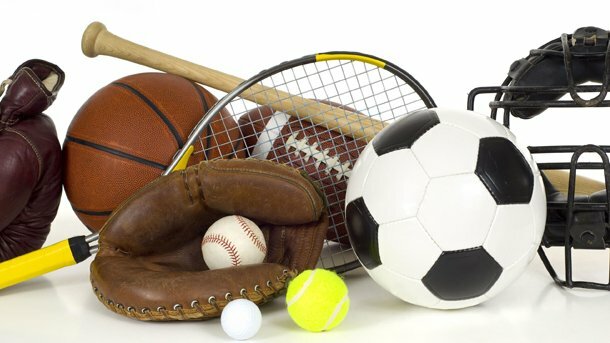 Early sports specialization can lead to problems including physical and psychological burnout, the loss of the diverse social contacts from different sports, a loss of transferable athletic skills, a greater risk of overuse and repetitive stress injuries, higher levels of pre-competitive anxiety and difficulty coping with athletic failure.